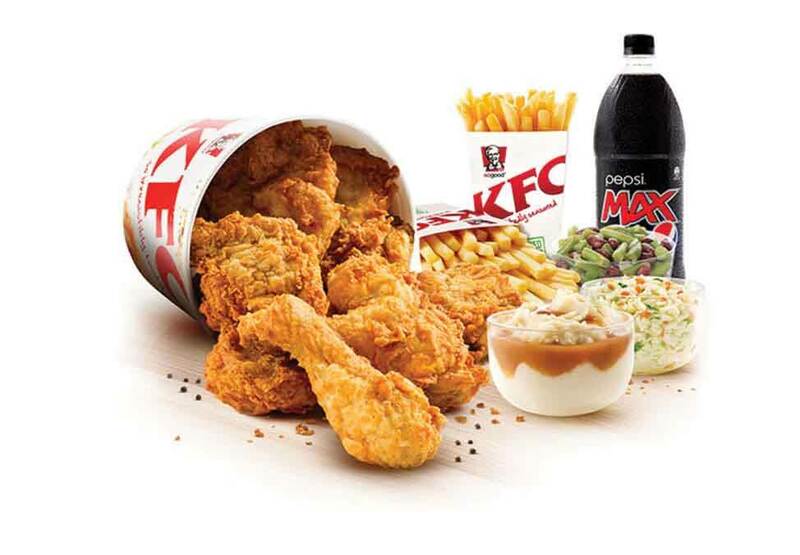 Family favourite and home of the world’s most popular chicken recipe, KFC offers fast and convenient food. 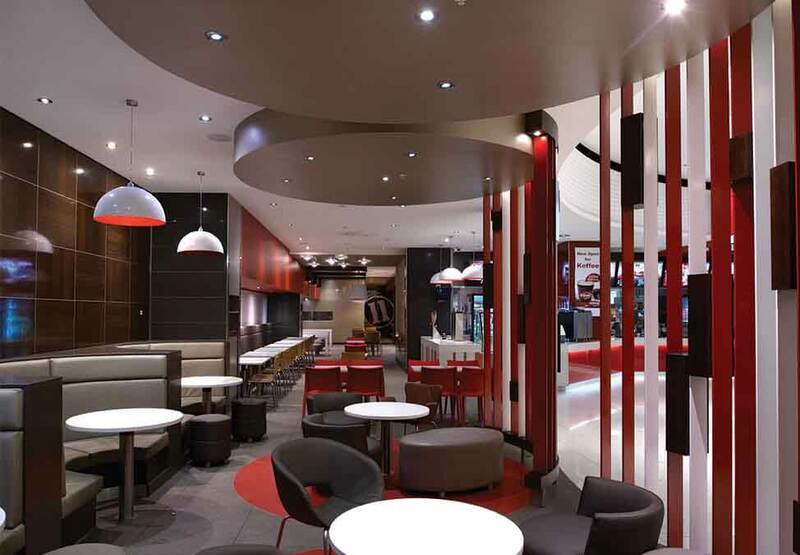 So, whether you are after a hearty meal, sharing options, or you just want to grab a quick and delicious snack, drop in to KFC at Crown Melbourne. Holding an event or function and want KFC to cater? It would be our pleasure, we offer catering for all types of functions. Contact us to place catering and large orders for fast service. The schnitzels at Schnitz are made fresh, to order - hand dipped in egg wash, coated in crumbs and pan cooked until golden brown.